This quote reminds that sometimes you have to make a move regardless of the circumstances. 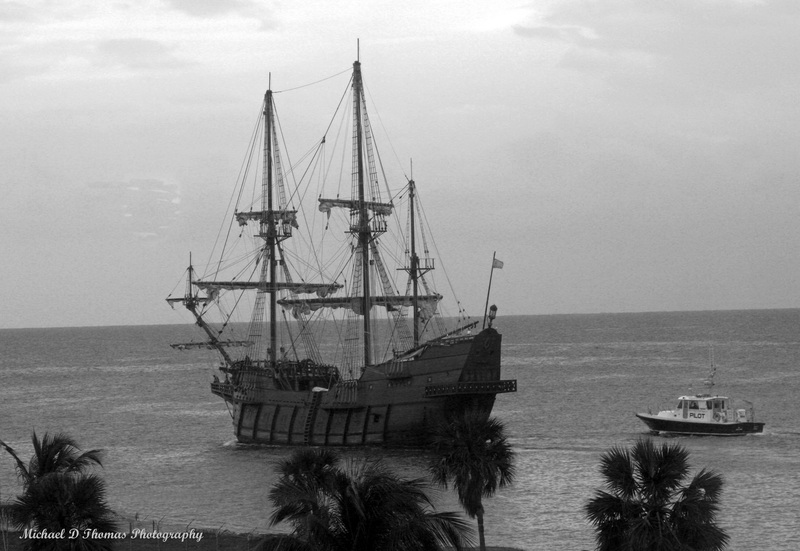 I shot this in early January from the ship deck just before we docked in the Bahamas. It wasn’t the best of weather, but it was nice to get away! This entry was posted in Photography, Pictures and tagged Inspiration, Photography, Quotes, thoughts, wisdom. Bookmark the permalink.